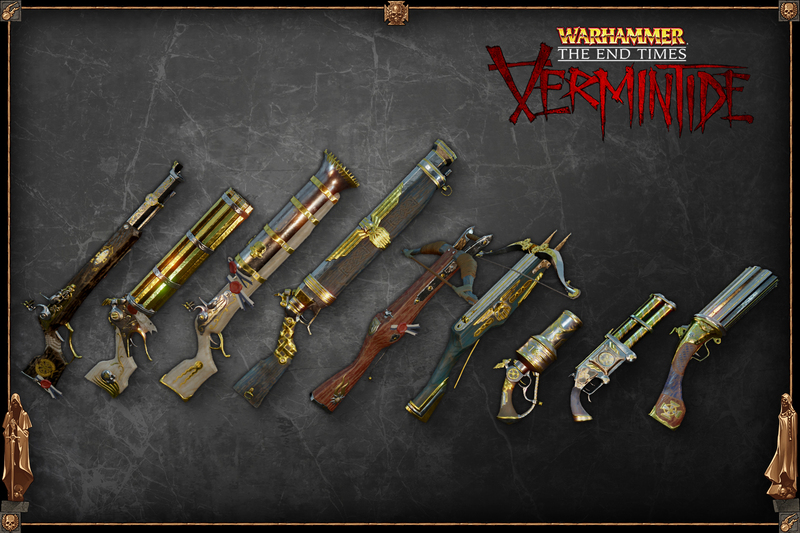 A thorough congratulation is in order for those involved with Warhammer: End Times - Vermintide; 300,000 copies sold is no small feat! 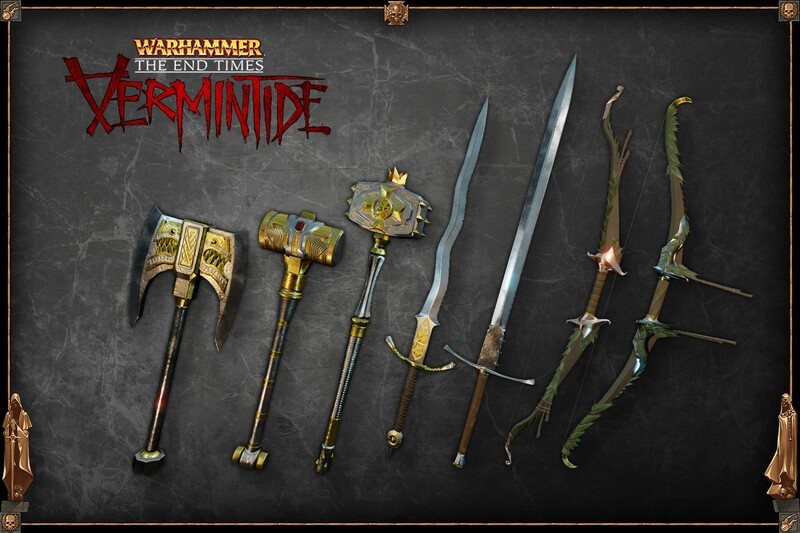 The Warhammer Fantasy universe may be coming to a horrifying end, but at least it's going out with a bang, and to celebrate, the folks over at Fatshark have released plans for their first (hopefully of many) DLC offering: "Sigmar's Blessing". 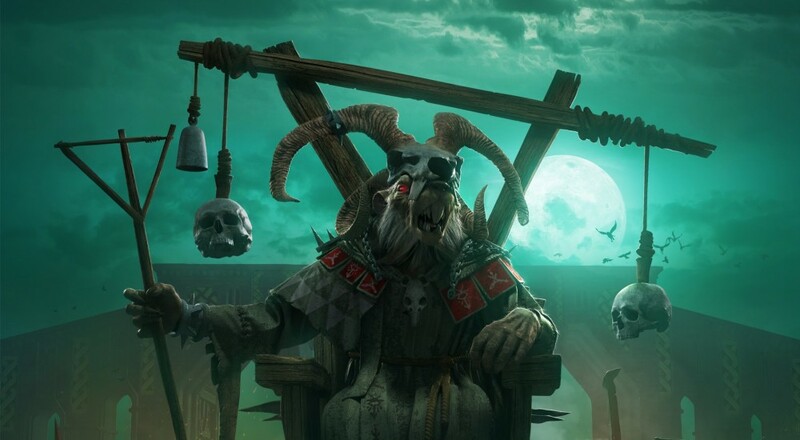 Details for the first batch of post-release content are a tad light, but we do know the following: players will have better control of the loot they receive, the Red Moon Inn will be host to a new altar that allows item sacrifice to "improve the player's arsenal", new equipment traits will be added, and an extra "red" tier of equipment will be available, which combines set traits. 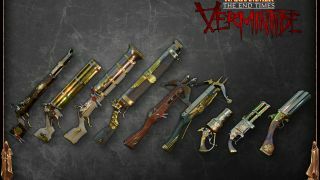 All of this will be available to players on December 3rd for the low, low price of nothing at all. 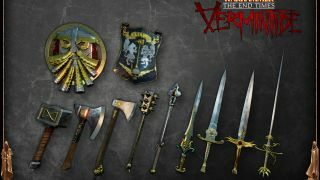 Fatshark also gave a little insight into future content. Going forward, the developers will alternate between free and paid DLC packs, with it seeming likely that the latter will play host to extra missions or additional story content. 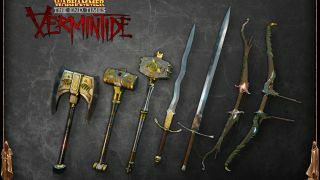 Alongside this announcement, plans were also revealed for a private mode, a realism mode (for those who want the true Grimdark experience), and a survival mode (for those who just want to play Rat Dismemberment Simulator 2015). No word on when those will be available, though. 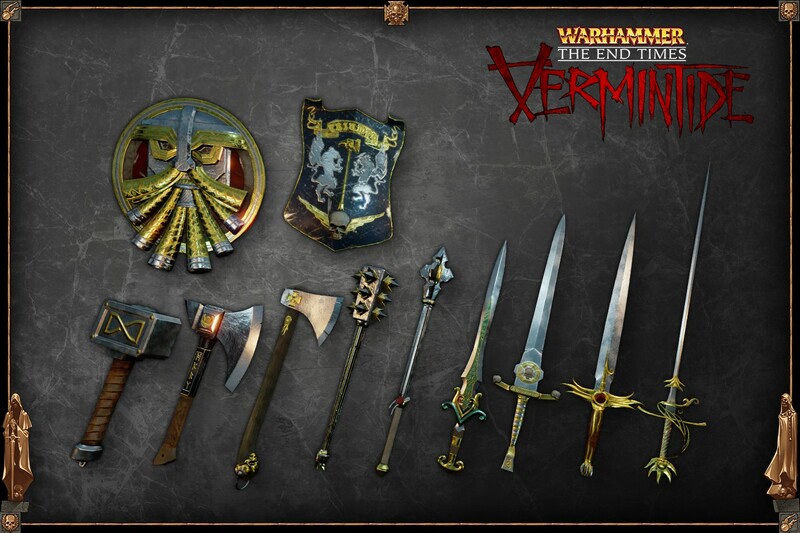 Warhammer: End Times - Vermintide offers four player online co-op for anyone interested in gathering a crew for a few rounds of rat slaying. Judging by our review, you probably should be.